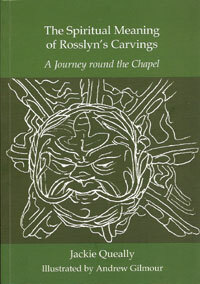 This full colour booklet tells of the fascinating interconnection between the Sinclairs of Rosslyn Castle, the Cistercian monks and the Knights Templar in medieval Midltothian. 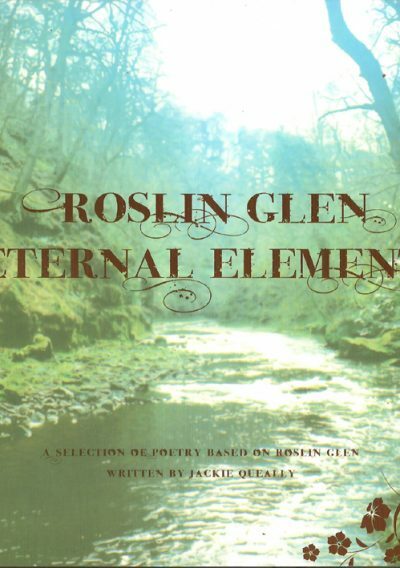 It also includes a nature walk down Roslin Glen to view all the remarkable features that the glen has in store for all sensitive visitors. In addition to the local history of the noble Sinclairs who owned Rosslyn Chapel, the Cistercian monks and the Templars in Midlothian, there are many places listed that may not remain either accessible, or in such good condition, for much longer. 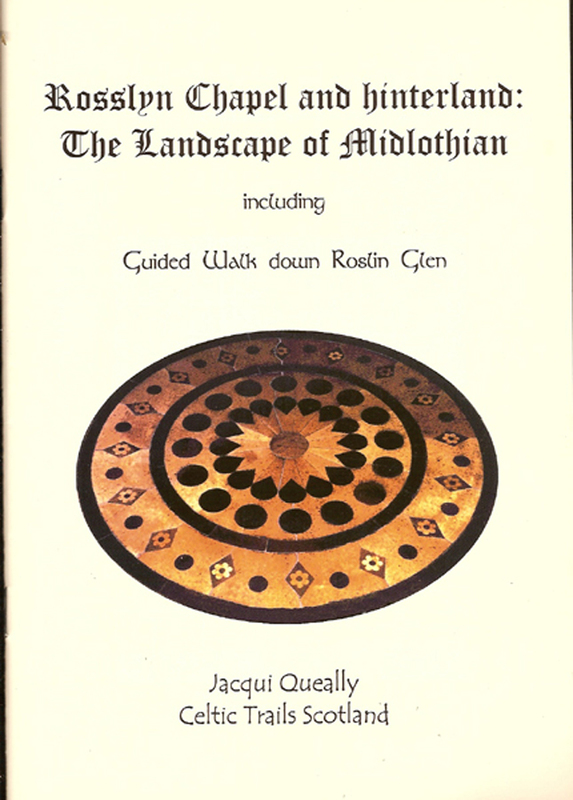 Therefore this booklet, though written 15 or so years ago, remains of value for those who love Midlothian and its remarkable history in Scotland. Reprinted from the original that sold out. The ancient marquetry flooring in the chapel of Newbattle Abbey (see frontispiece for example) was based on the original blue and white tiling laid down in the twelfth century. The wood for the flooring was collected from (fallen?) beechwood found within the Newbattle Estate. Europe’s largest trees once grew in the grounds of Newbattle Abbey, and some of their trunks have sunk beneath ground. Only their branches remain and still seem to be growing! 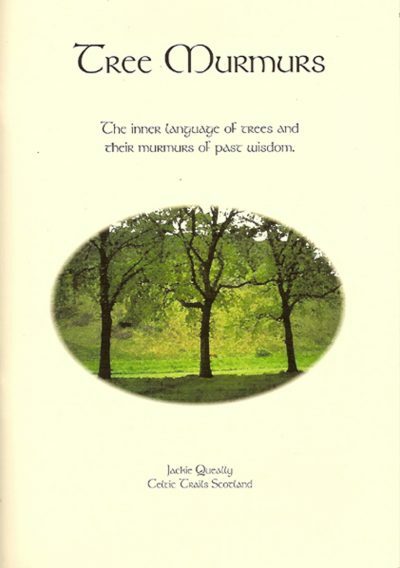 Beech trees were indigenous to France and the monks imported beech seeds, which they planted at various monastic sites in Scotland.